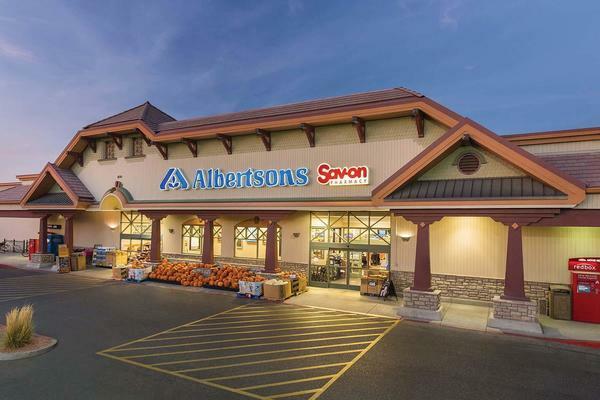 Your neighborhood Albertsons Market store at A Paseo del Pueblo Sur is working hard every day to be your favorite local supermarket. 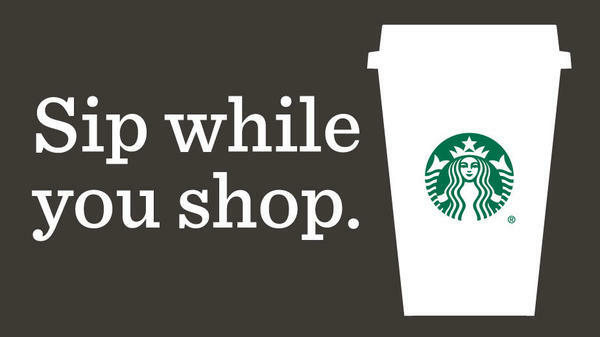 We are committed to delivering a convenient and friendly grocery experience for every store guest on every visit! From bakery and deli to meat, produce and everything in between, at Albertsons Market you’ll find everything you need to take care of your family – all in one place and at a great price.